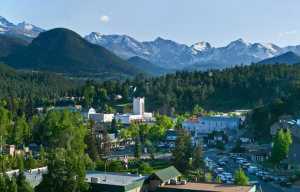 Estes Park 18-Hole Golf Course, ranked as the sixth most beautiful golf course in the U.S. in The Golf Book of Lists, is surrounded by spectacular mountain views and ample wildlife sightings. Look upon the peaks of Rocky Mountain National Park while playing a round of golf or take advantage of our complete practice facilities, including a driving range, putting green, chipping area, as well as club rental, motorized golf carts, and pro-shop. 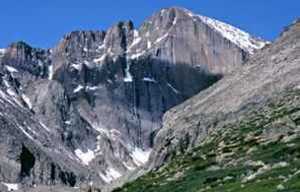 The course is located on the southeast side of Estes Park, which is approximately 60 miles northwest of Denver, Colo. Course is open from mid-April through October.